On Saturday, five members of Team Neutrino (former Ames Middle School FLLers) helped the six Ames Middle School FLL teams as they prepare for the Marshalltown regional competition this coming Saturday. 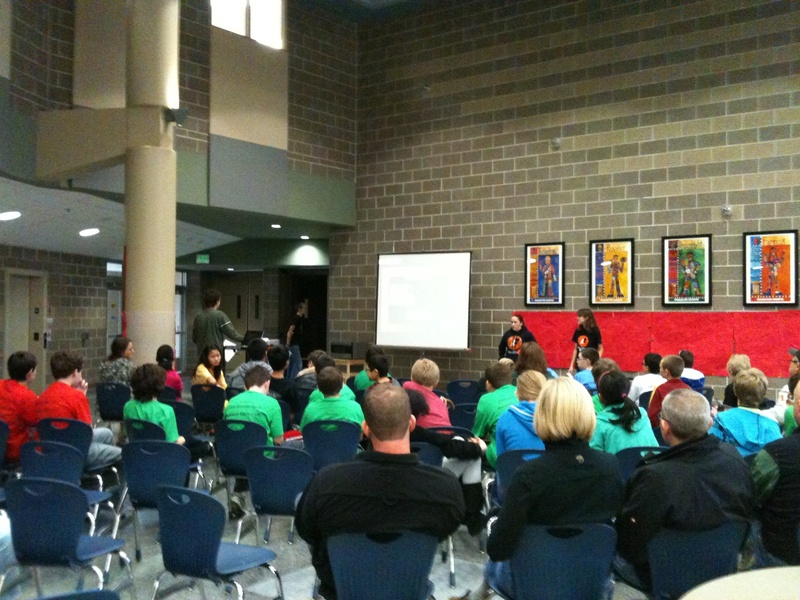 We helped judge their project presentations and robot rounds as they practiced. We then presented our robot, and talked about Team Neutrino. This entry was posted in Outreach 2012 by Timothy. Bookmark the permalink.